It will be the turn of Freeview viewers in East Anglia and parts of Southern England to retune their TVs and boxes this spring. A region-by-region reshuffle of Freeview frequencies to create space for future 5G mobile services starts in February, with dates in parts of the Midlands, London and North West announced already. New retune dates, this time for areas mostly including Bedfordshire, Cambridgeshire, Hampshire, Norfolk, Oxfordshire, Suffolk and some areas surrounding London have been announced by Digital UK, the organisation responsible for publicising the retune events. The changes also affect BT, TalkTalk, Plusnet and EE TV users as well as those accessing Freeview channels through a NOW TV Smart Box. In each area, the extent of the retunes will vary. In some areas, most services will switch to new frequencies, whereas at other transmitter sites only the HD channels will be affected. 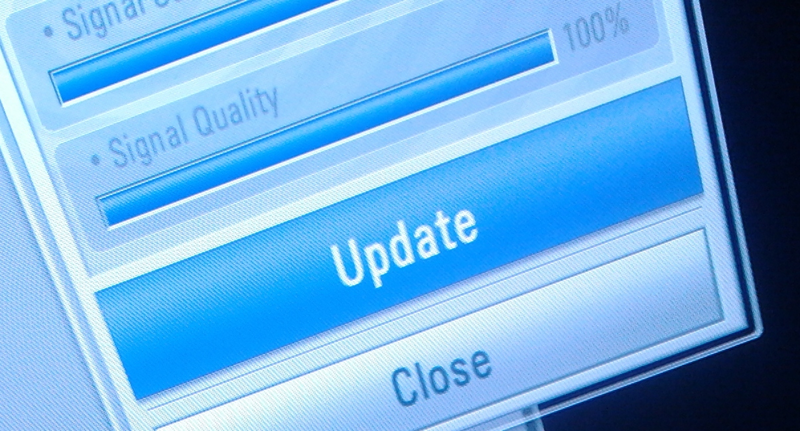 Viewers should see on-screen notifications leading up to the changes in their area. If they lose any groups of channels on or after the retune date, they should ensure they rescan their TV or box.